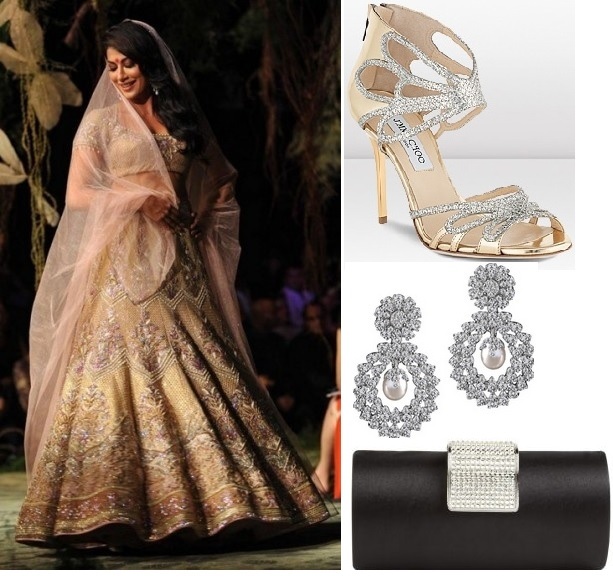 Tarun Tahiliani is known for adding tons of grandeur to his outfits, especially if they are for Indian brides! The outfits range from a huge palette of color hence allowing a bride to choose away from the usual shades like red, pink, maroon and gold. This beige lehenga is so stunning that any bride-to-be would love to wear it for her wedding or sangeet or engagement. 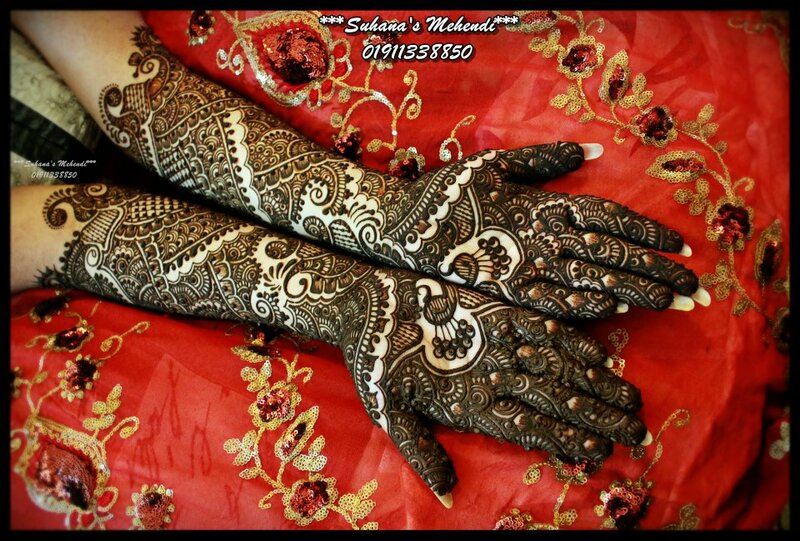 It is filled with sequins, diamontes and thread work in a shade of baby pink. All you need to complete this look are diamond earrings with a similar colored pearl. If you would choose to wear something in the neck, I’d suggest you keep it simple, like a small diamond pendant or a string of single diamonds. For shoes, wear something in gold and silver as this will compliment the lehenga and go for a clutch that is a shade of black to break the monotony of beige and silver. Leaving the hair open and giving it some gentle curls behind will give a very soft feel to the entire look. 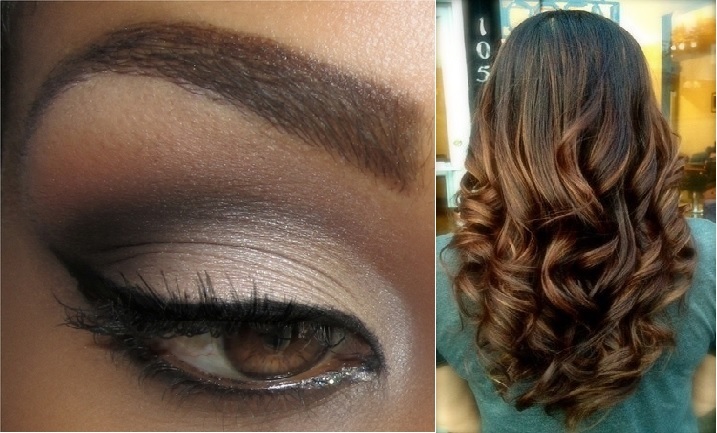 The makeup can be in shades of beige and black, or pink and purple or even bronze smokey eyes!